Today there are very many different types of currencies and Bitcoin is among them. Bitcoin is a type of cryptocurrency that is electronic and is used similarly to other currencies to purchase, pay for services and so forth. Most people and even companies accept Bitcoin as a method of payment mostly because it is decentralized. This means that it cannot be controlled by any bank and most importantly, it is resistance to inflation and corruption. On that note people all around the globe are rushing and are preferring to use for different reasons, one being that for the transaction to occur successfully there is no need to involve an intermediary. Another reason is that the use of Bitcoin facilitates convenience, this has led to the introduction of mobile bitcoins. Mobile bitcoins refers to Bitcoin that can be accessed quickly and stored in our mobile phones wallet. But first, how do you come about bitcoins. The fastest and the easiest way to acquire mobile bitcoins is by purchasing them. You can buy the Bitcoin using your credit card or even your debit card. You can also mine for bitcoins or receive them from your friend and relatives. Yes, you will have complete control over your money, that bitcoins. Mobile platforms allow users to create a wallet whereby one can store their coins and use them for different purposes. The money is secure from third parties, and there is no chance your money can get lost without your consent. Having a Bitcoin wallet prevents other people from spying on your transactions and your wallet balance. Your IP address is safe and cannot be shared with other peers. 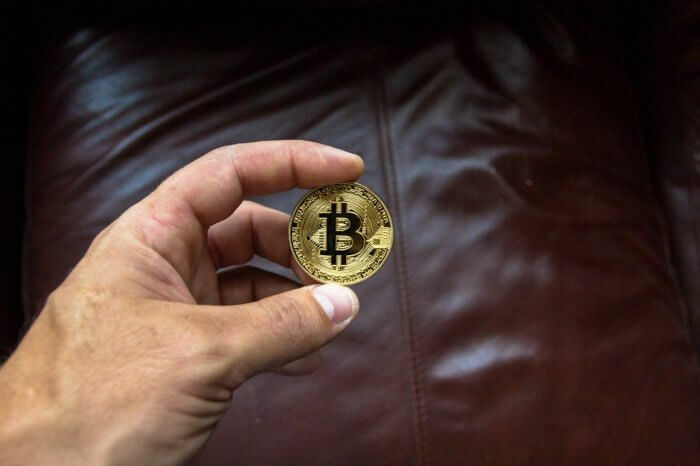 Since Bitcoin is a cryptocurrency that is still under experimentation, several facts are relevant to note about Bitcoin. Fact number one is that, as earlier said, Bitcoin is resistant to inflation and corruption. They are also very impossible to counterfeit. Therefore there are no fake bitcoins in the market. It is also important to note that Bitcoin wallets cannot be frozen and that this currency can be used for purchases and can be sent from one person to another. There are several ways one can access and acquire mobile bitcoins. One is by accepting it as a mode of payment for your goods and services. Secondly, you can purchase them from legit sellers. In conclusion, it is evident that the use of bitcoins to pay for goods and services is the next big thing. With time there will be an overwhelming number of businesses accepting Bitcoin as a method of payment. There will also be an increase in the number of mobile application to facilitate payments using Bitcoin. PrevWhy Purchasing an Expensive Watch Is Good to You? NextHow to Choose the Right Color for Your Bedroom When Painting Your House?